26% digs reggae and only 15% can appreciate some samba. indeed, I even like his version of ‘Mi guajira’, a song recorded way too often. 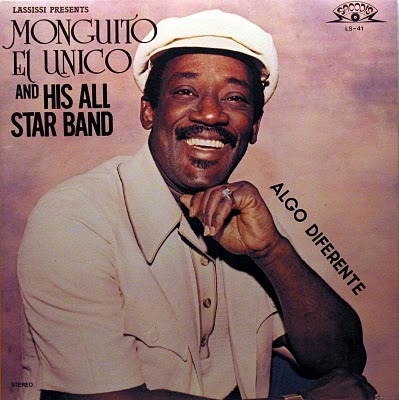 Monguito is ‘algo diferente’, something else!